Our Residential Conveyancing Service has successfully handled the property transactions of countless moves of residents in and out of the area and beyond. We know that the process of moving to a new home can be frustrating and time-consuming. We know that buying a home is the biggest financial purchase any of us are likely to make. We also know that if there is one thing people want (apart from to get moving) is to be able to access their Solicitor. As a friendly, High Street Solicitors we will handle your sale or purchase with not only efficiency but strong communication. A named Solicitor will be responsible for your move, so you won’t be passed around different people. It will be your Solicitor who you’ll speak to, communicate with and will guide you through the process. 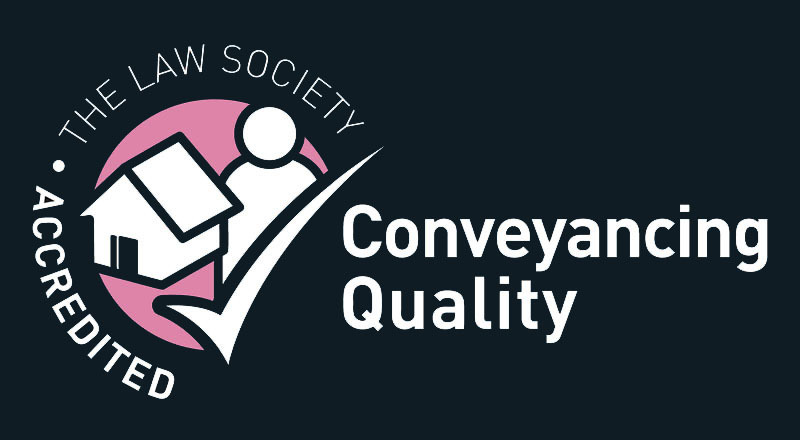 Our Residential Conveyancing Solicitors have over 30 years’ experience in the field, are approachable and accessible, and that is why so many clients return for conveyancing with further house moves and refer their family and friends. We're on hand to make life that little bit easier for you, want to know more?